Ming-Chi Kuo with KGI Securities, who has accurately forecast Apple's product lineup in the past, said in his latest research note on Wednesday that he believes Apple's redesigned MacBook Air and low-priced iMac will be "bright spots" in the company's 2014 lineup. 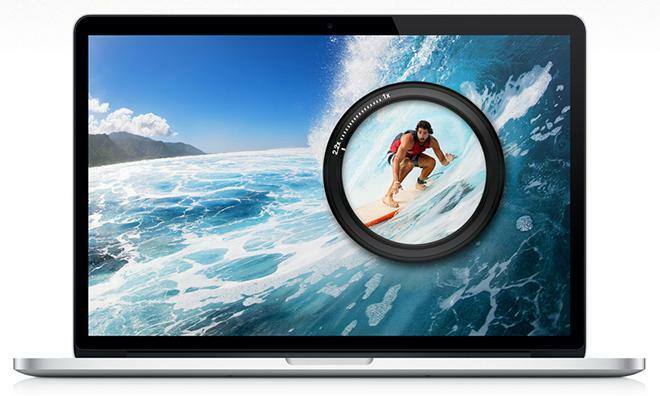 Kuo was the first to reveal Apple's plans for a redesigned MacBook Air with Retina display last year. On Wednesday, he reaffirmed that the new notebook expected to sport a fan-less design with fewer inputs and outputs, and a new click-less trackpad. Though the new MacBook Air will apparently be minimalist, it will continue to offer a physical keyboard in addition to a modified trackpad, Kuo said. And the 12-inch model, sandwiched in between the 11.6- and 13.3-inch sizes Apple current offers in its MacBook Air lineup, is expected to feature a high-resolution Retina display "thanks to advanced panel technology." On the desktop front, Kuo said Apple is "likely" to release a new, low-priced version of the iMac— something his forecast calls for the company to unveil this quarter. That would make the new all-in-one Mac a potential candidate for introduction at Apple's annual Worldwide Developers Conference, scheduled to kick off June 2. Kuo said the new, cheaper iMac will allow Apple to better compete with other all-in-one desktop makers HP and Lenovo, giving the Mac maker a better opportunity to compete in growing markets like China. 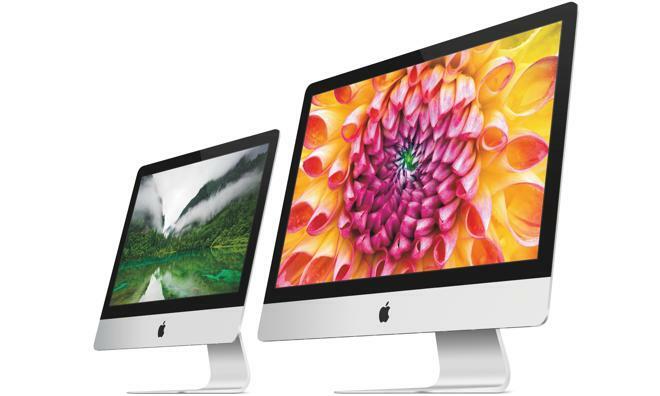 He thinks this new model will help iMac shipments grow 23 percent this year to 4.8 million units.